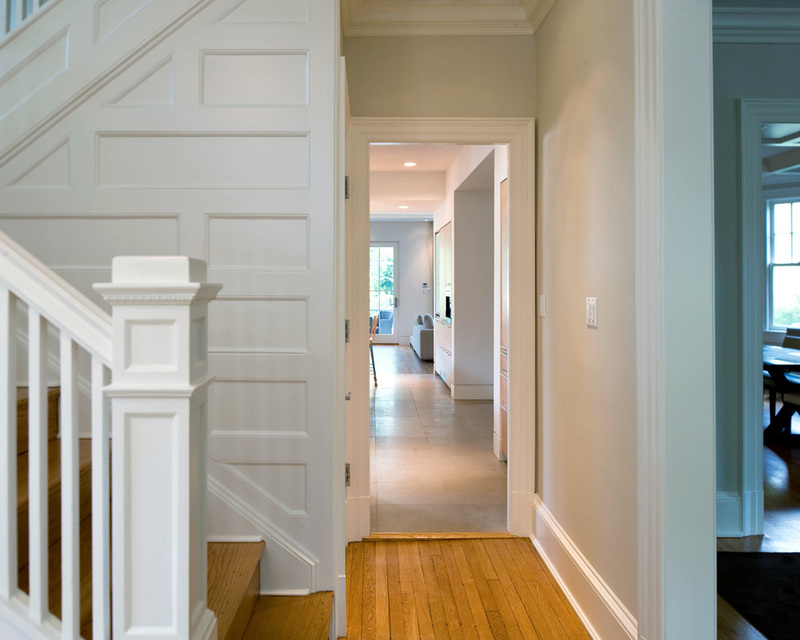 This early 1910's stucco Cleveland Park house, located in the shadow of National Cathedral, has been transformed through a three-story addition and interior renovation with a modern touch. 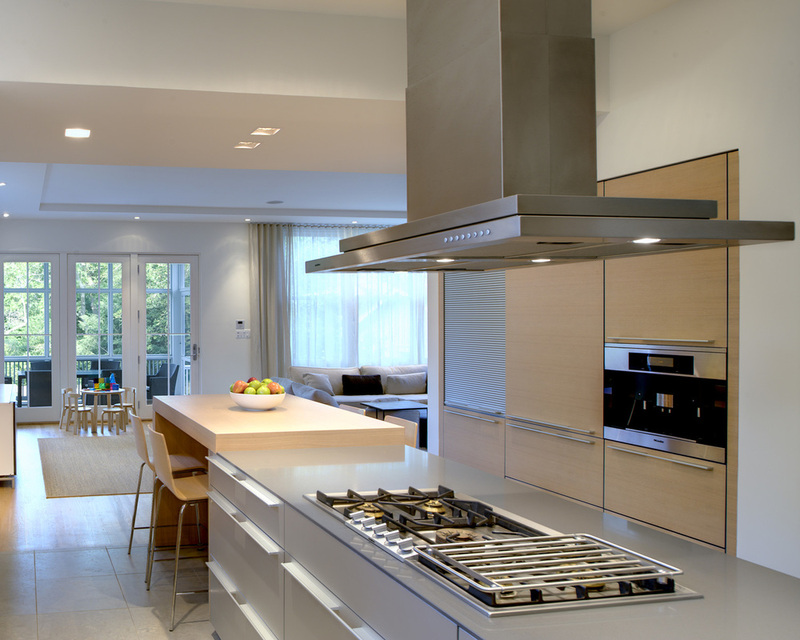 A sleek kitchen by Bulthaup, sheathed in oak, stainless steel, granite and glass sets the tone for the re-shaped Dining Room and new Family Room. 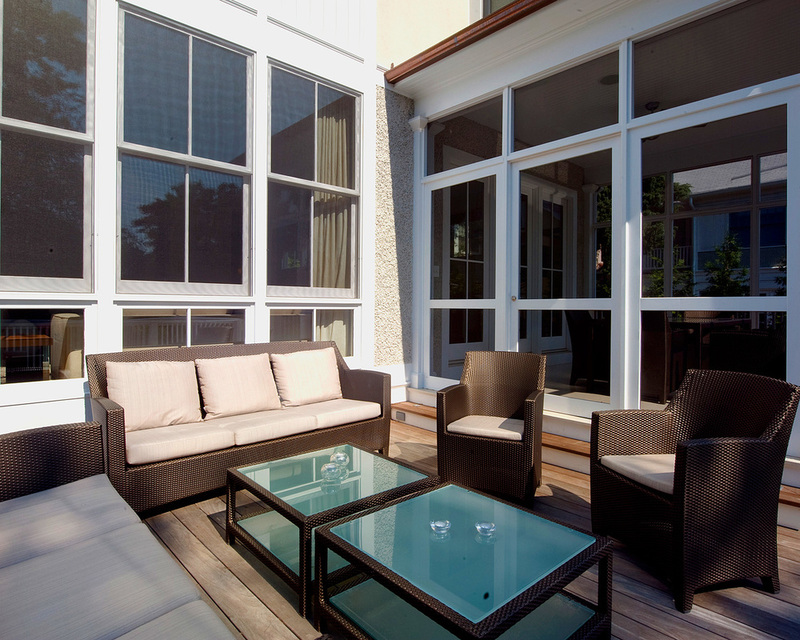 This space spills out onto a screened porch and open deck. Upstairs, new and old come together in the Master Bedroom suite, which incorporates a wood, glass and stone bathroom. 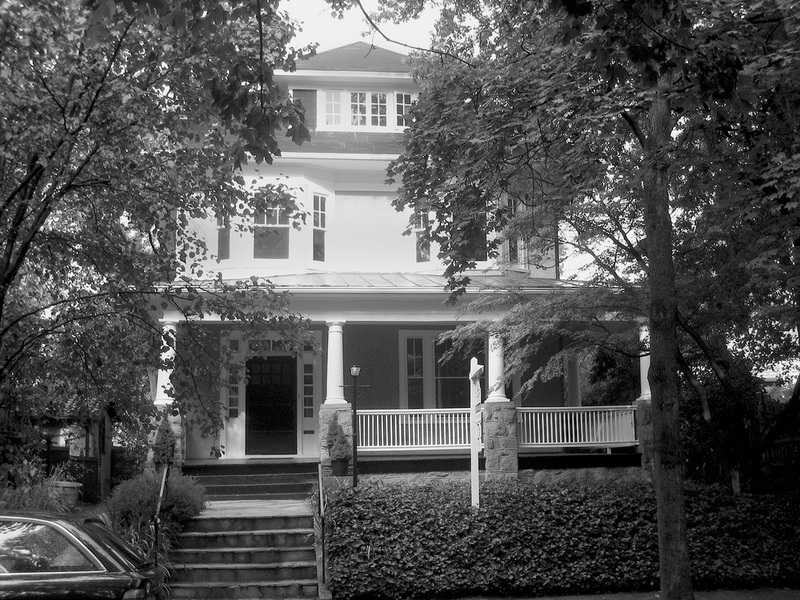 Due to its age and condition, the house had to undergo significant repairs and reconstruction, including excavating for a full-height basement, repair and replacement of significant amounts of plaster and trim, and installation of new mechanical, electrical and plumbing systems. 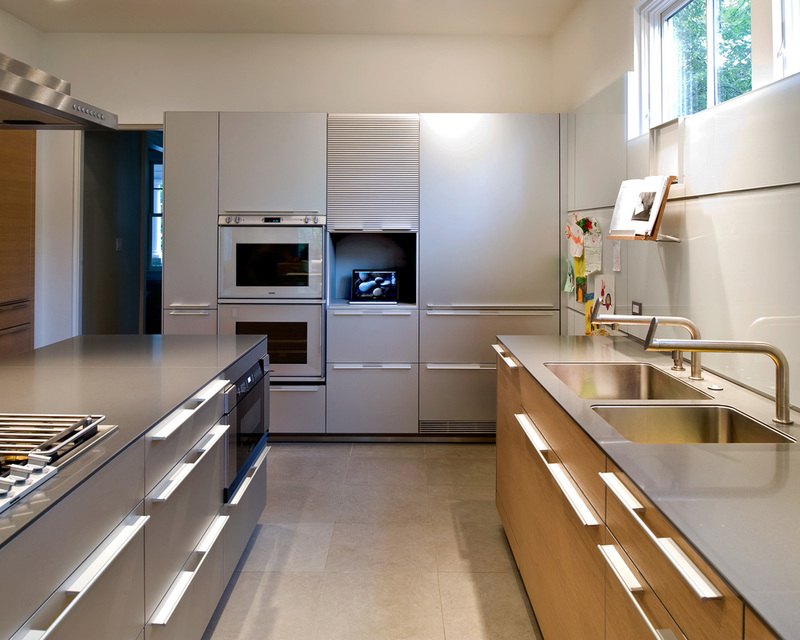 This project was awarded the "Best of Architectural Spaces" by Washington SPACES magazine.